This flat sits in a beautiful Victorian mansion block, distinguished by grand staircases, original floor tiles and stunning stained glass detail, viewable from the street. Originally owned by the French Embassy, it is walking distance from all that this lovely area has to offer including schools and the French Lycée, boutique shops, cafes and good transport links. Works will commence in November and are expected to be complete by April 2017. The CGIs have been completed and it is now listed with Foxtons and Faron Suturia offplan at £4.7m. The process from development through to disposal will be project managed by our teams and investors will have access to the project management system to track progress, financials and full documents. Investors will be allocated shares in the special purpose vehicle, 36C Harrington Gardens Ltd, which owns the property. Each equity share will receive 50% of after tax profits upon the completion of the sales of the project. 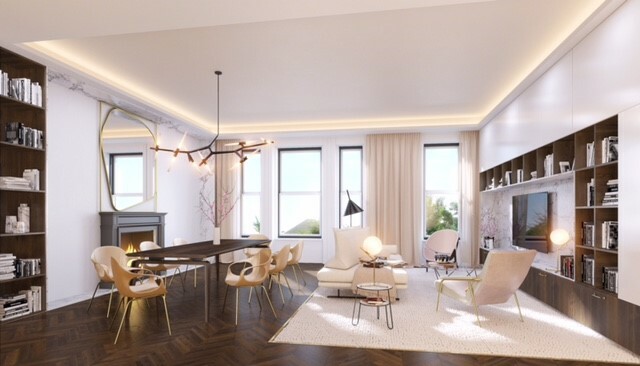 As the development partner of East Eight, London Central Developments (LCD) is a joint venture between Nicole Bremner and seasoned property developer Avi Dodi. 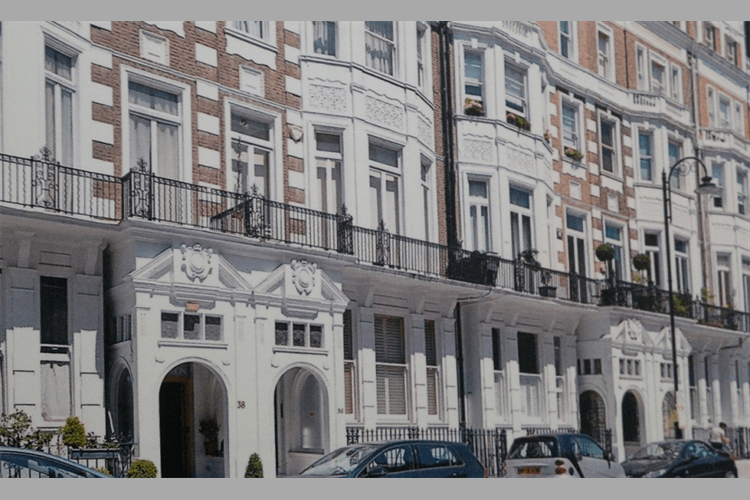 Together they develop stunning properties across London that people aspire to live in. Design is at the forefront of LCD’s developments. Working with carefully selected design partners, LCD creates buildings that are architecturally unique and imposing. LCD’s strength is maximising the development potential of a site. Nicole and Avi enjoy the challenge of a property with planning issues, working together with planners to create residential and commercial developments that maximise usage and enhance the local area.